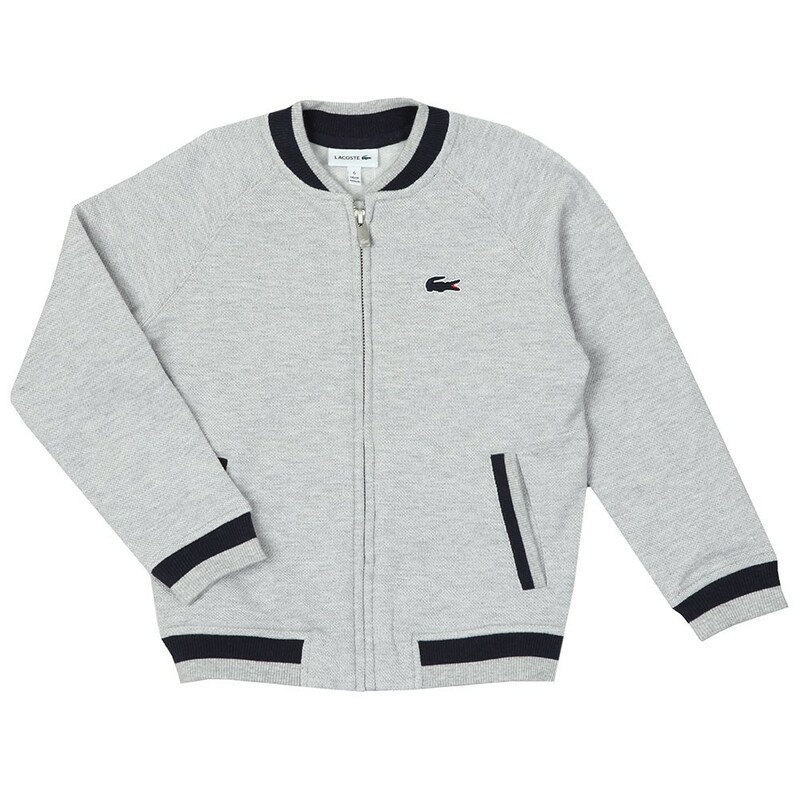 Lacoste SJ3305 Zip Sweat, In Gris Chine. 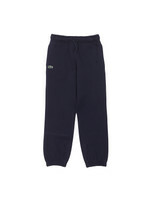 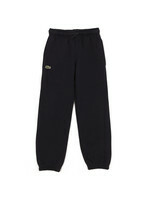 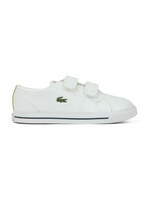 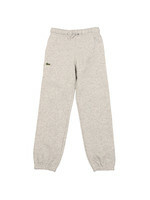 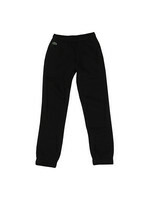 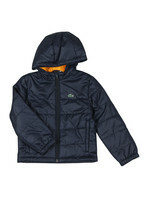 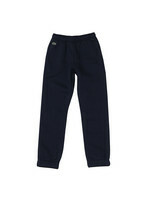 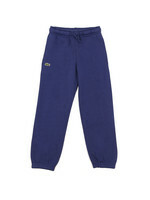 The SJ3305 is the latest boy's sweat from the new season Lacoste collection. 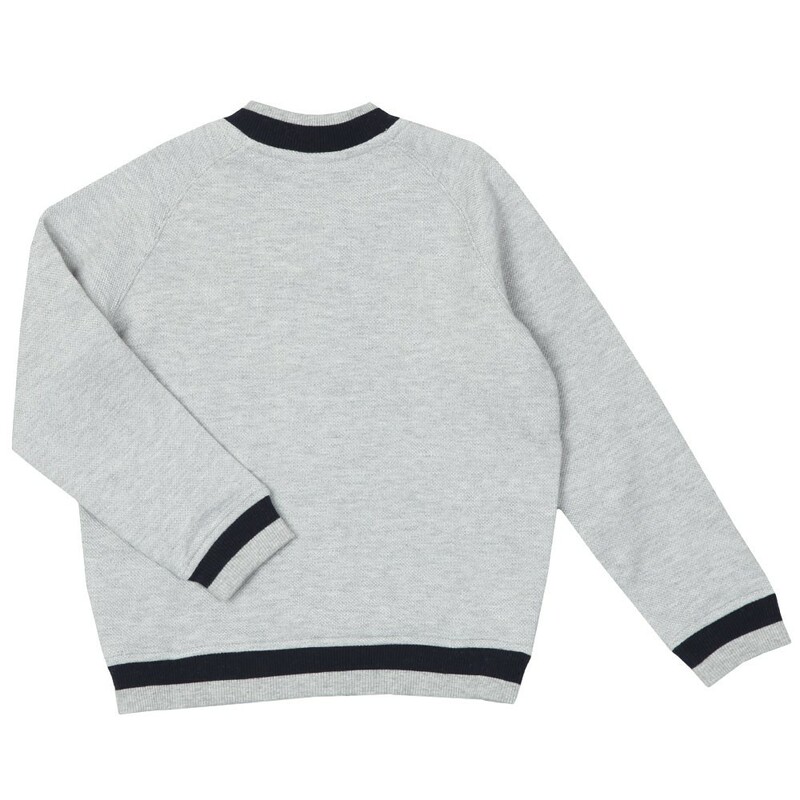 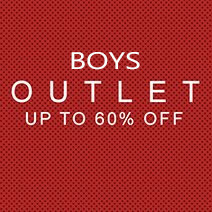 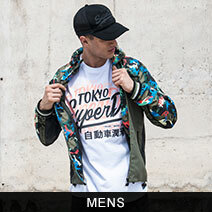 Featuring a full front zip fastening, baseball style collar and ribbed detail to the cuffs and hem. 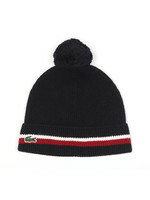 Completed with the Lacoste crocodile embroidered to the chest.